Kim’s sharing her thoughts on three powerful words; duty, honor and selflessness. On this Memorial Day we honor those who died fighting for our freedom. They embody those words. What if other Americans did the same? 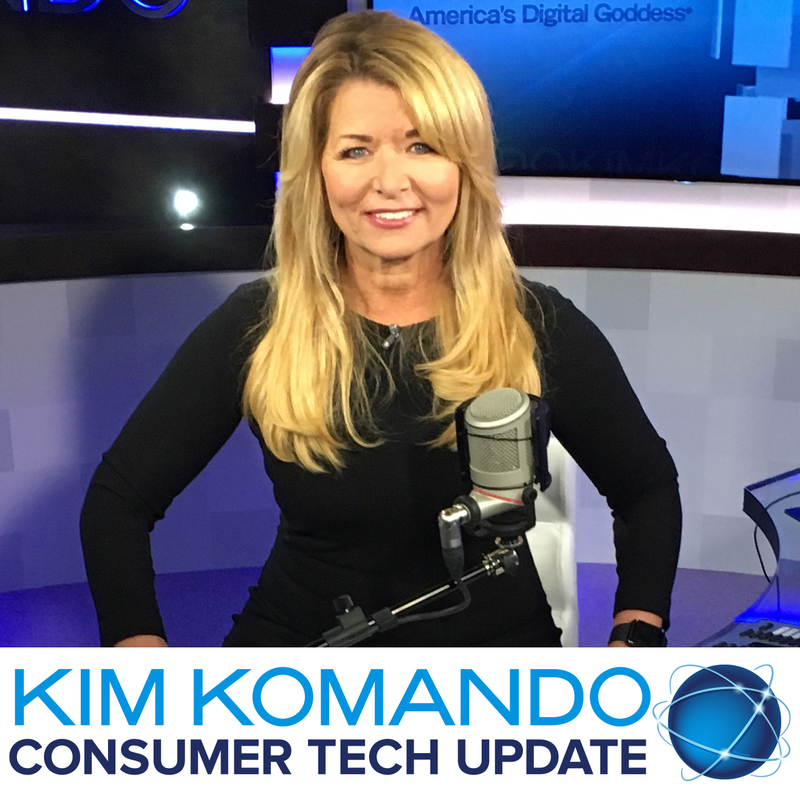 Click here to listen to my Consumer Tech Update.